Capitalism -- History -- 21st century. Economic development -- History -- 21st century. 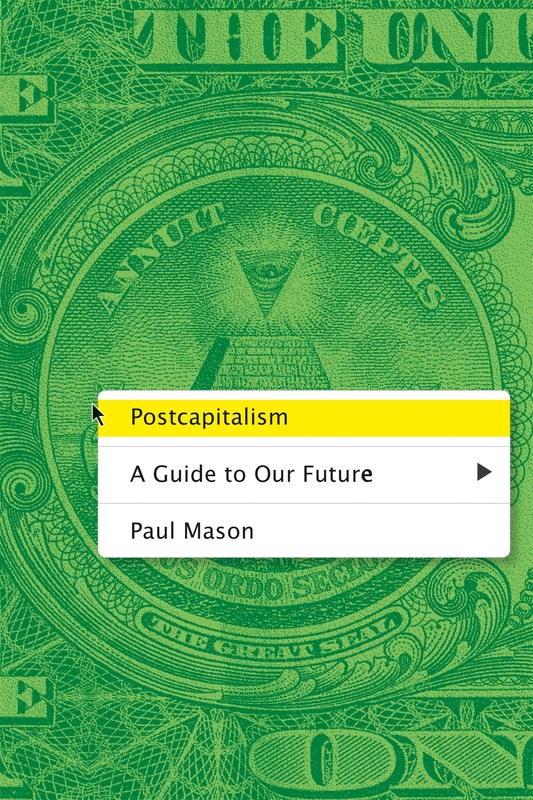 Add tags for "Postcapitalism : a guide to our future". Be the first. BUSINESS & ECONOMICS -- Economic History.